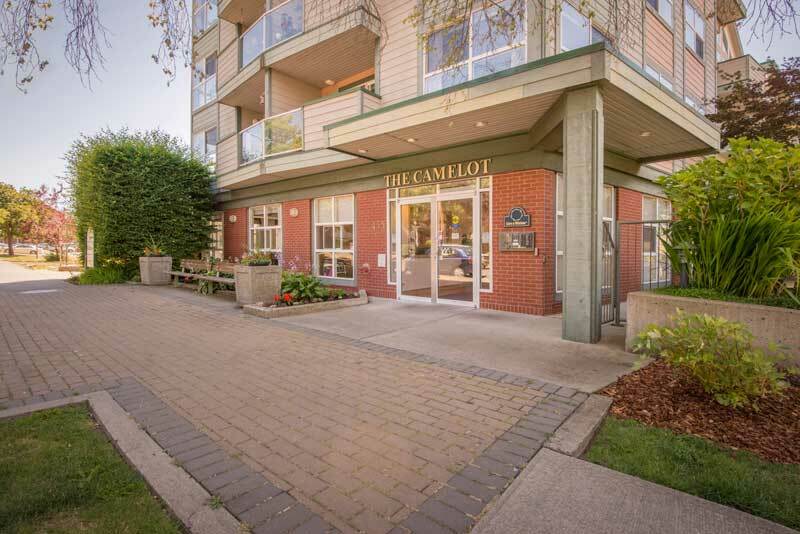 Built in 1998, the Camelot is located in the heart of James Bay. 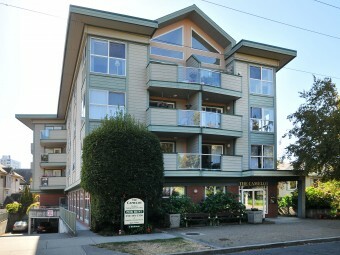 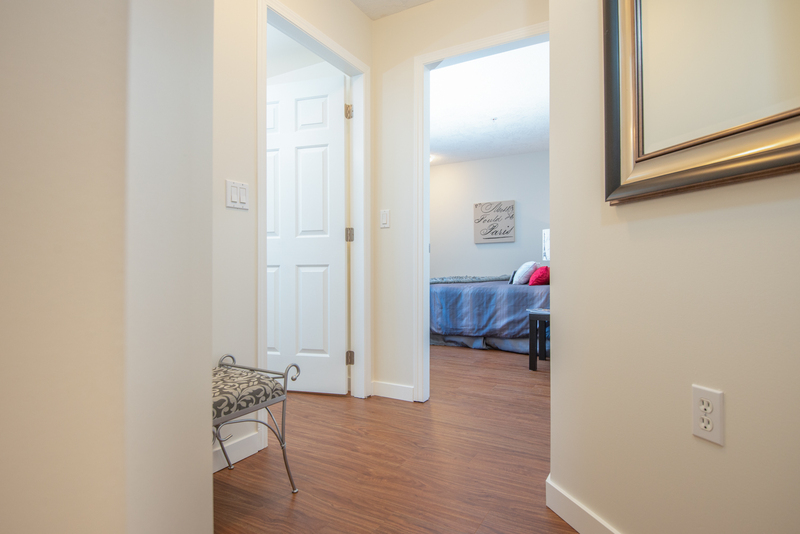 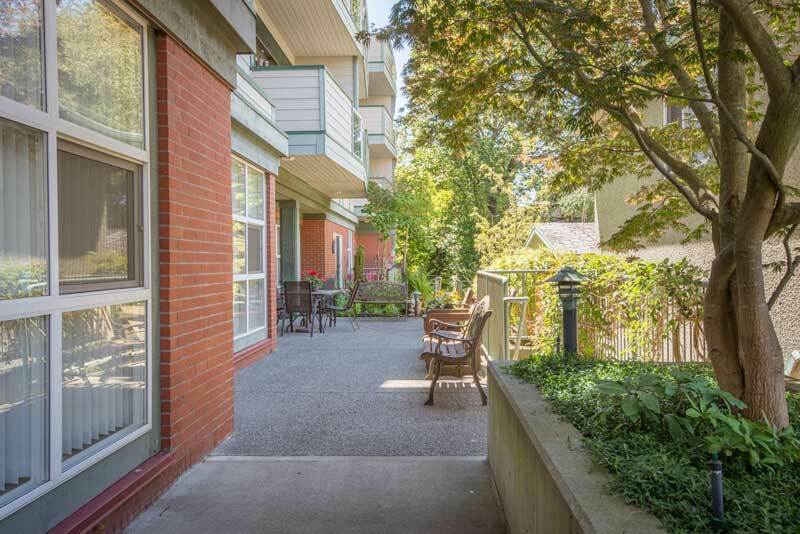 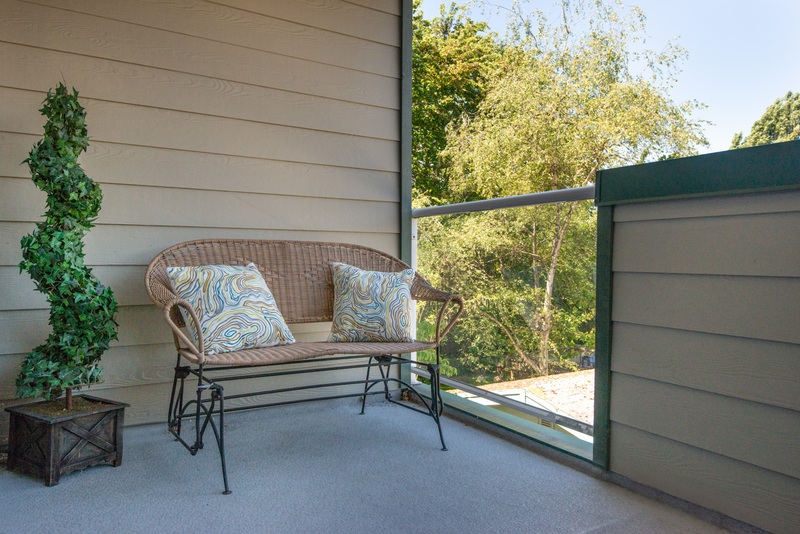 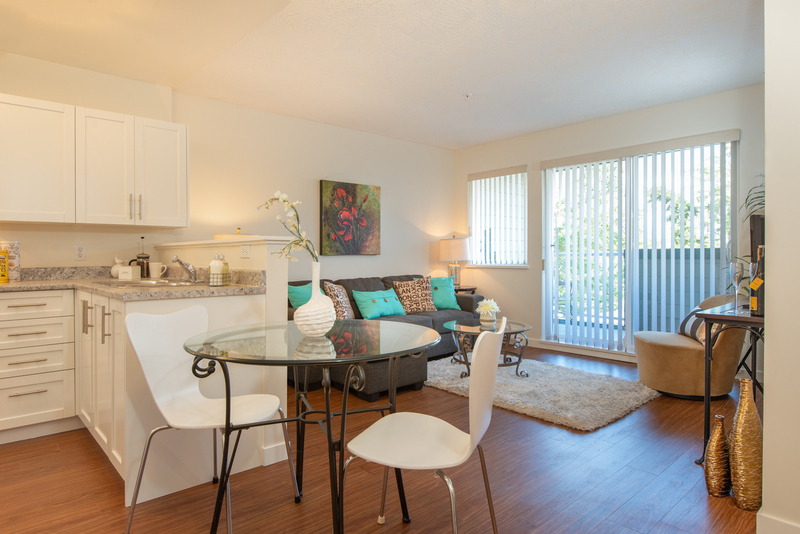 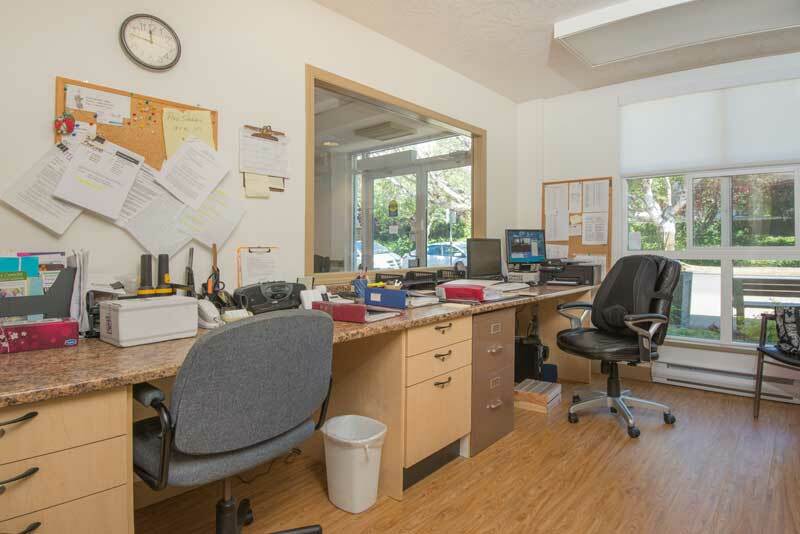 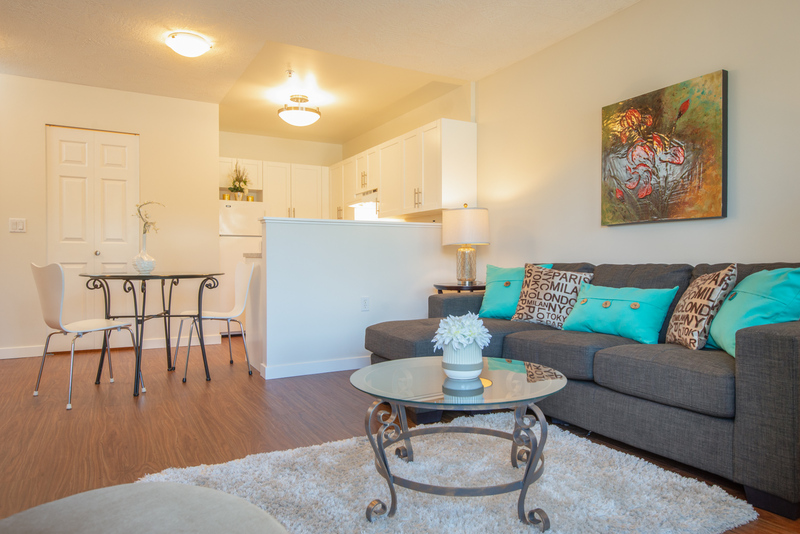 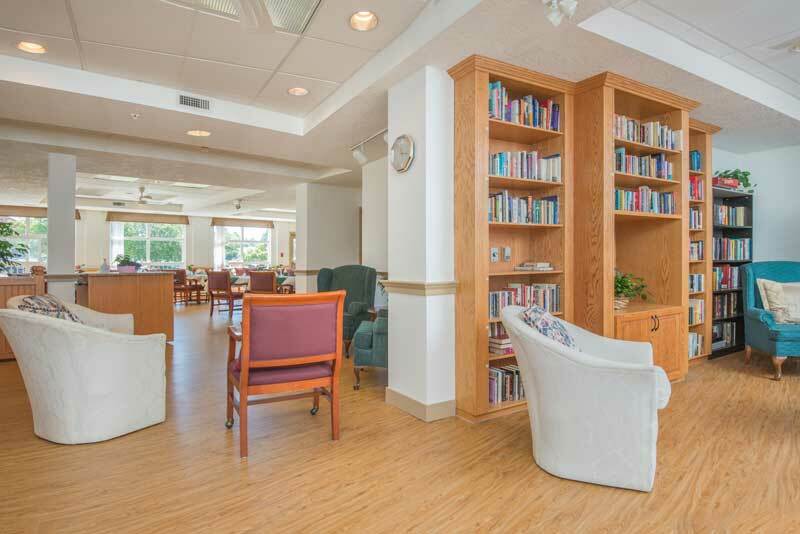 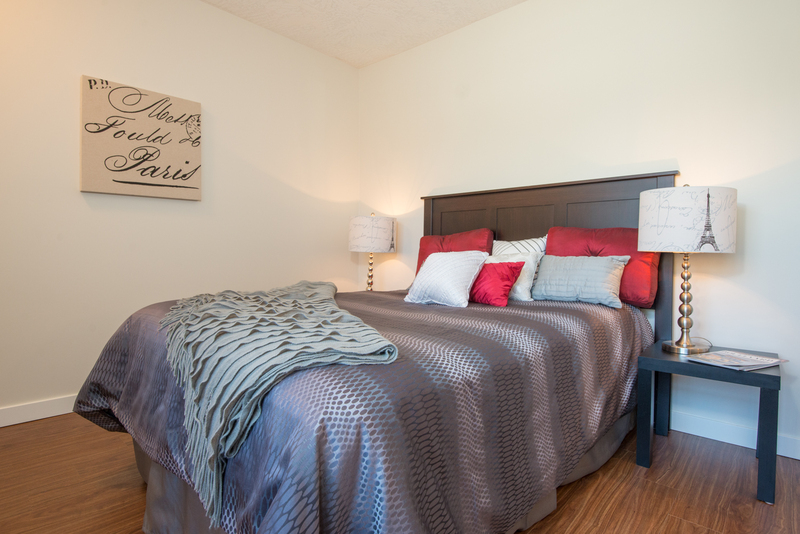 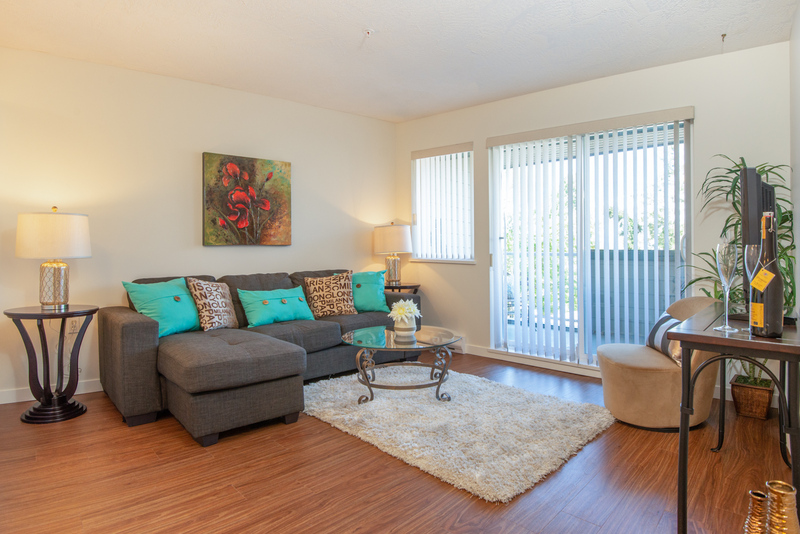 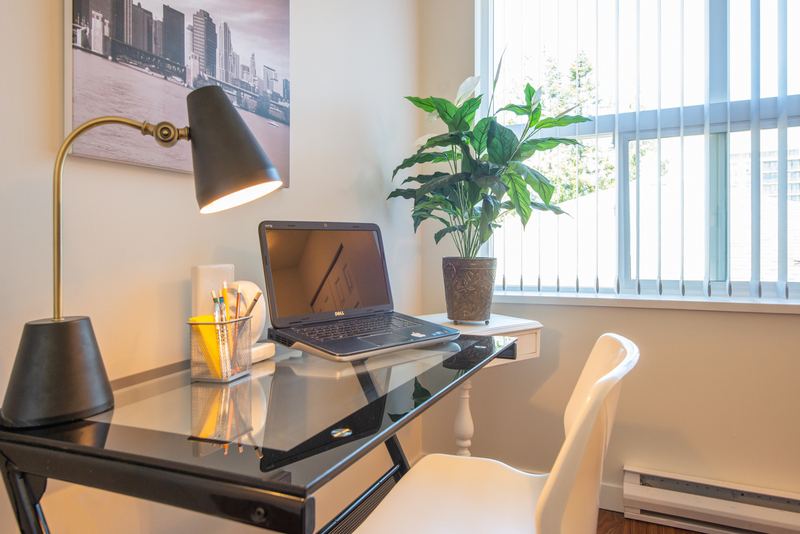 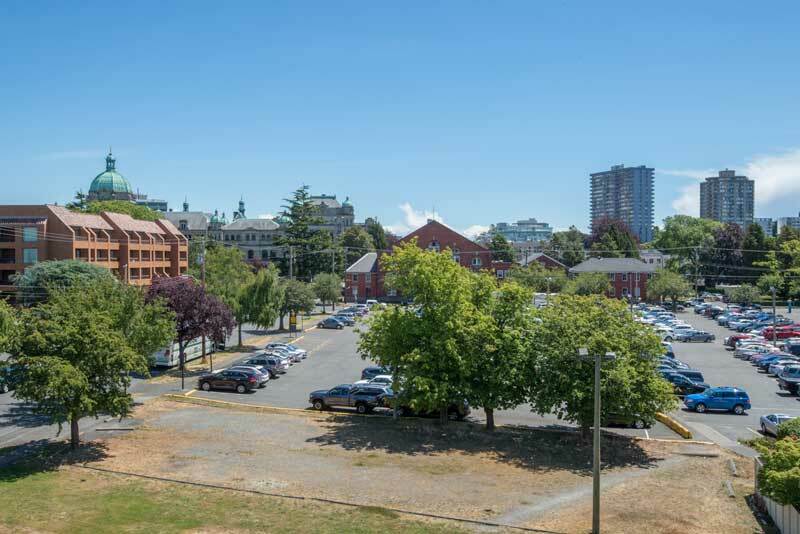 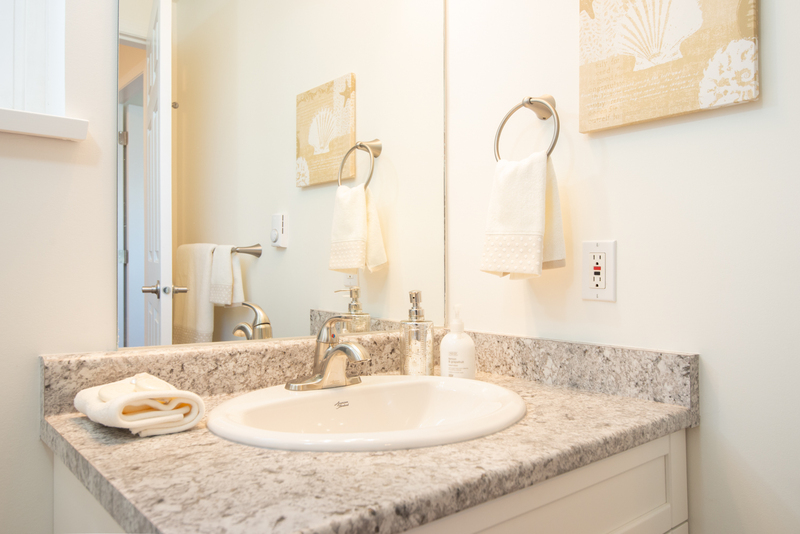 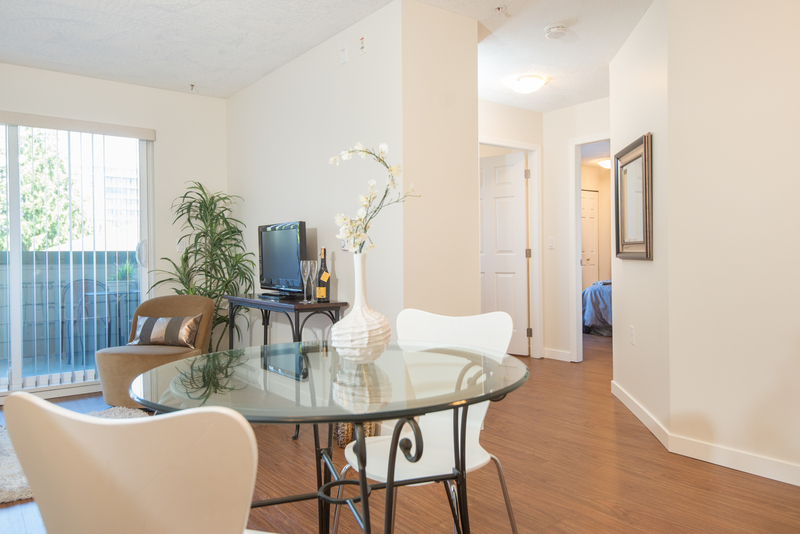 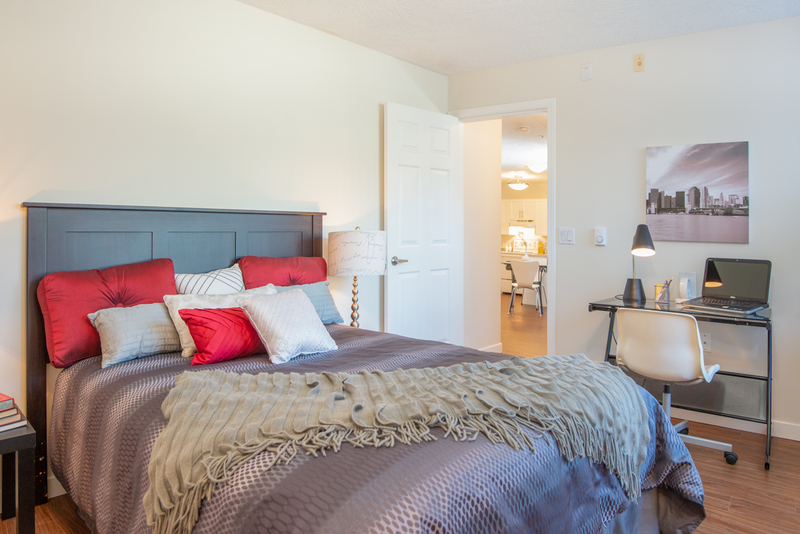 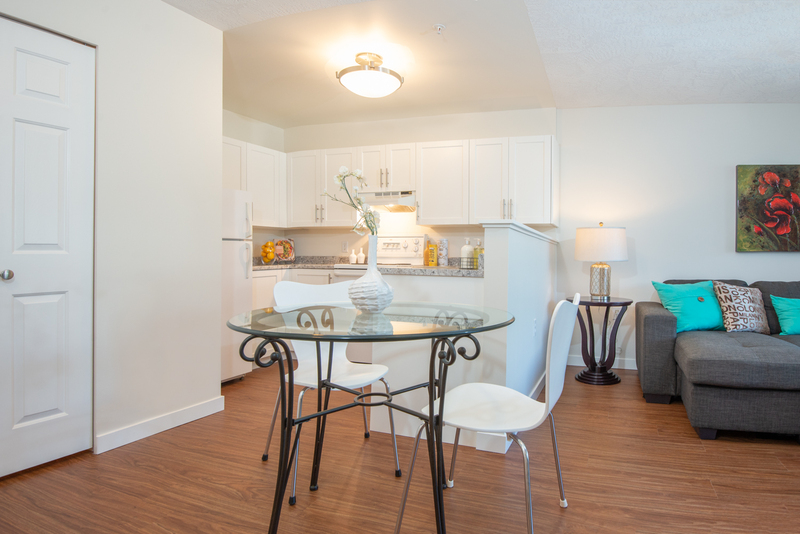 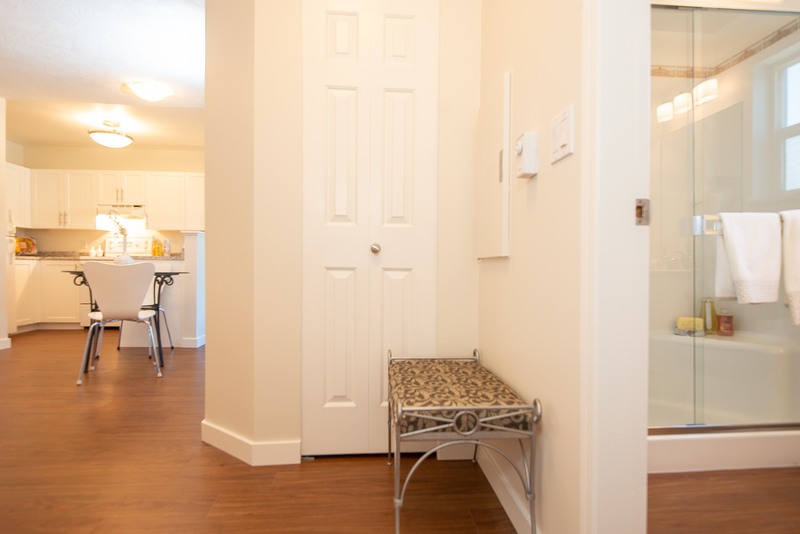 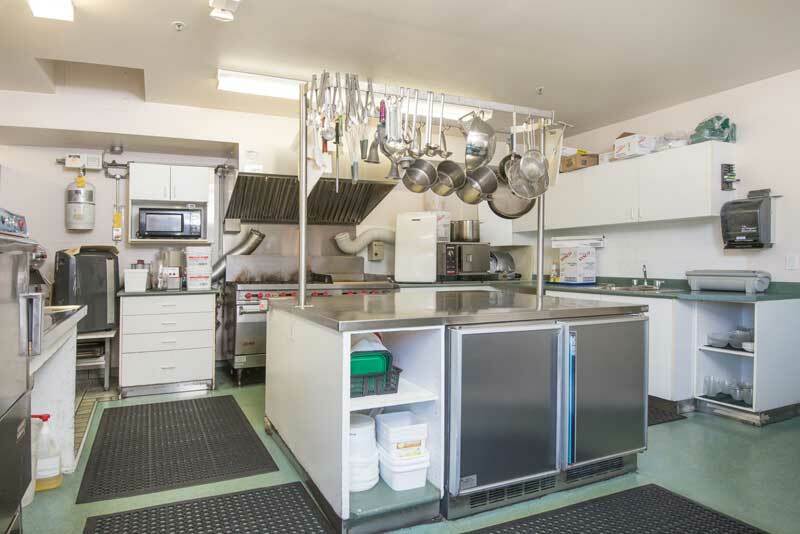 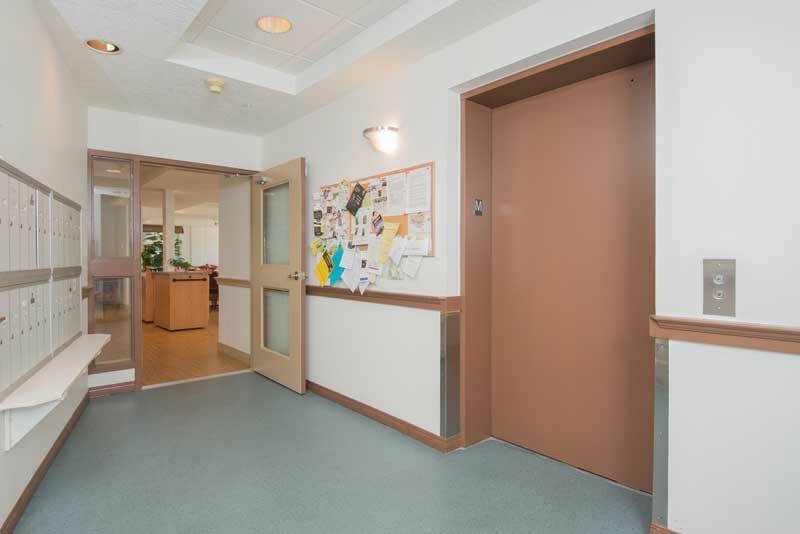 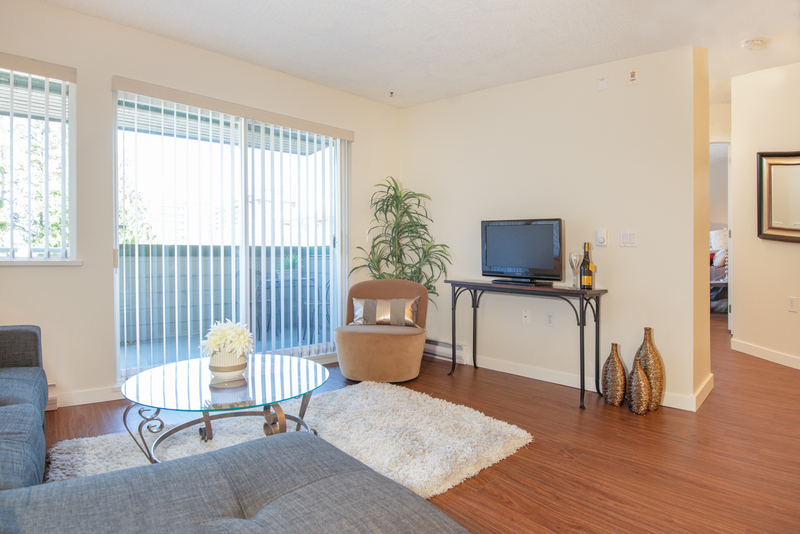 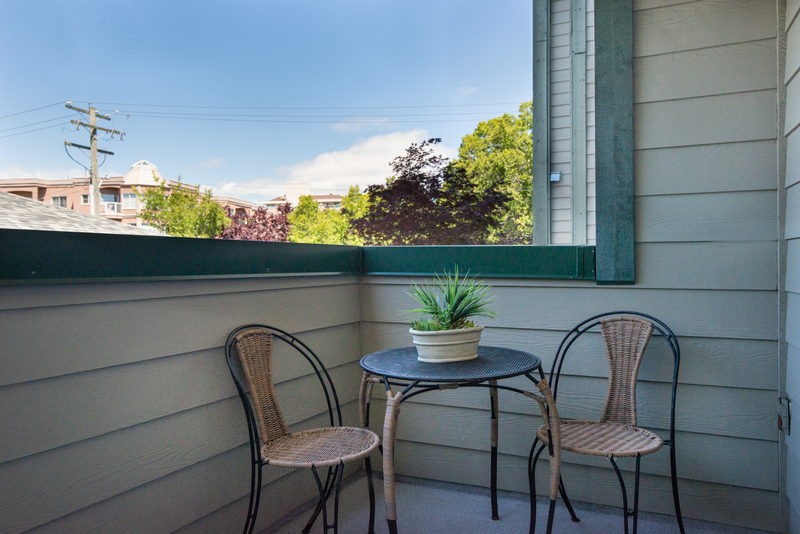 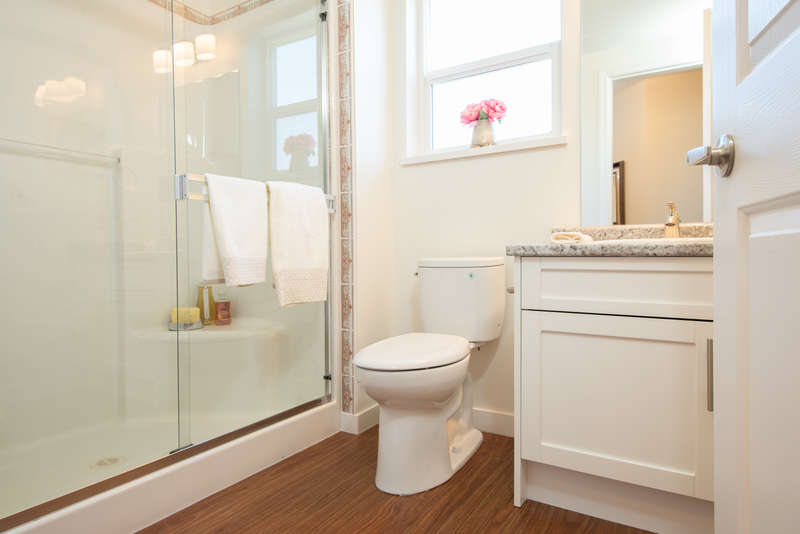 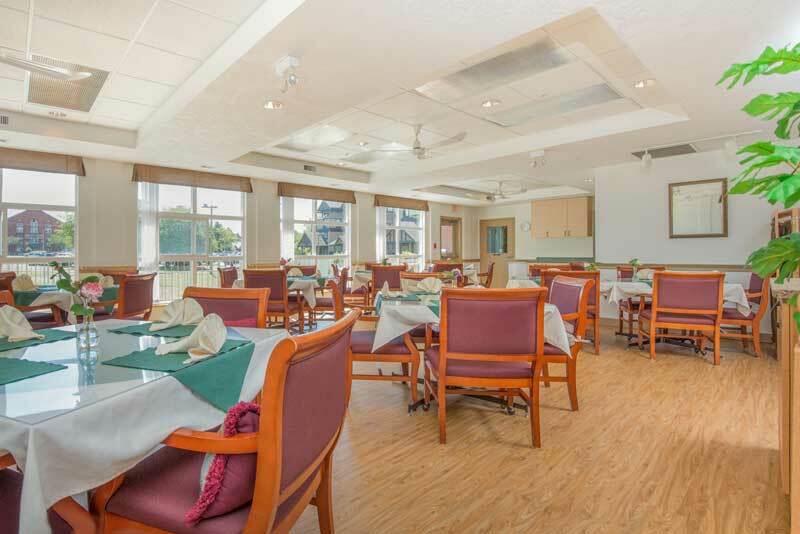 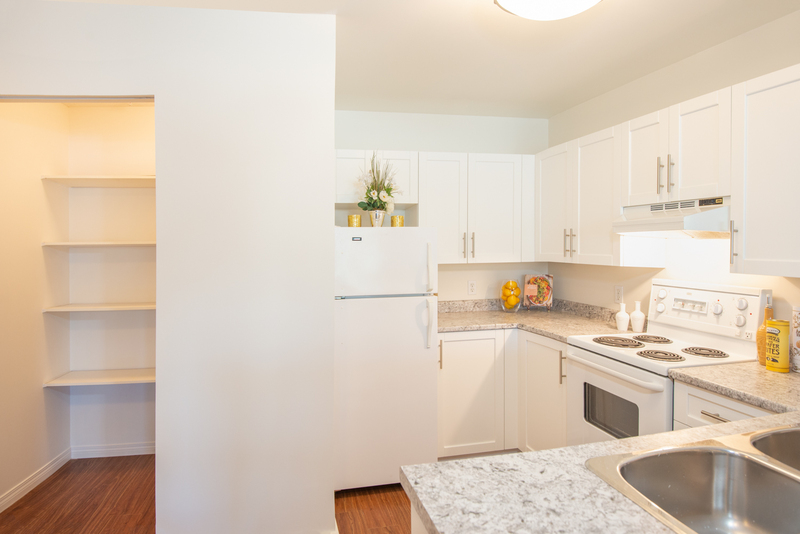 We offer a warm comfortable home environment in a quiet location, right downtown by the Inner Harbour. 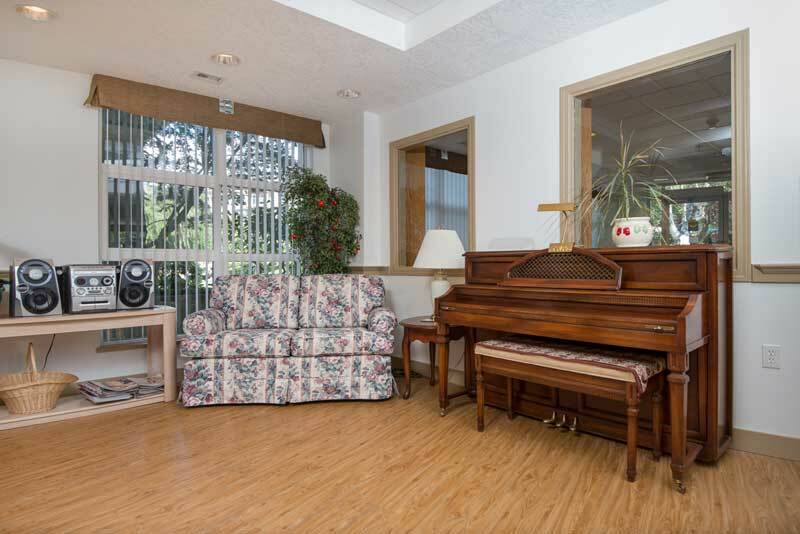 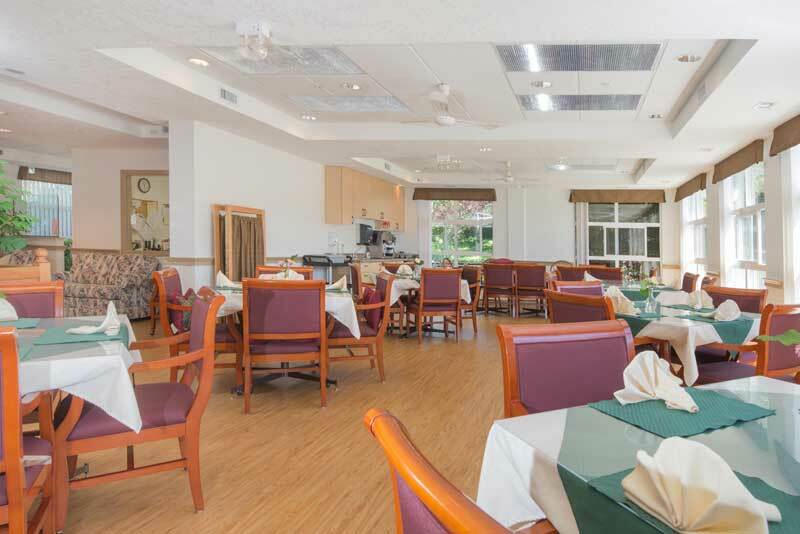 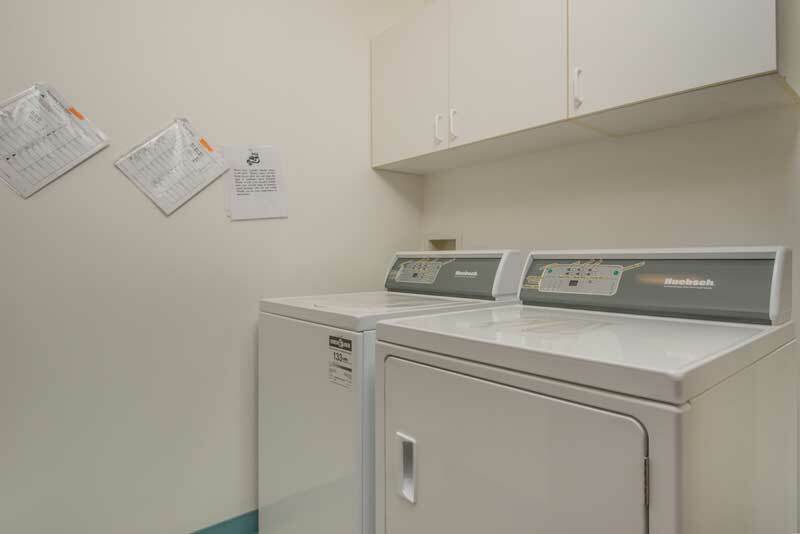 Rents include Evening Meals Daily, Weekly Housekeeping and Heavy Laundry Services. 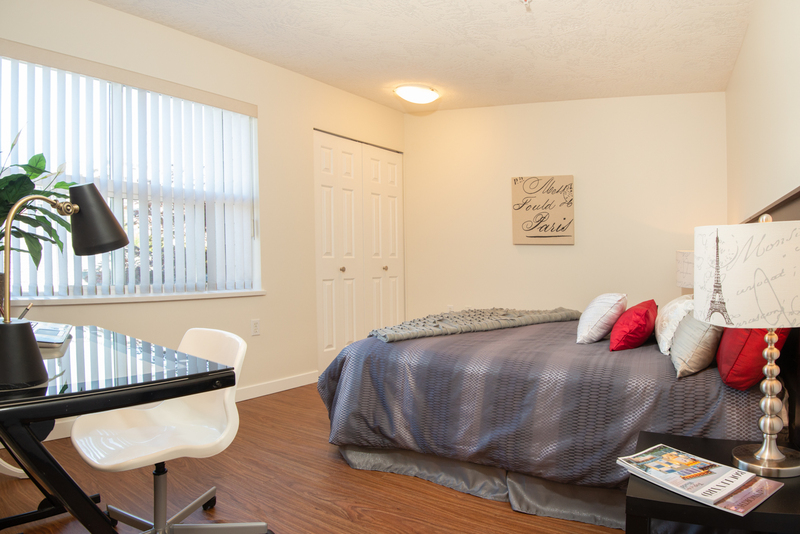 Heat, Hydro and Gas are also included in rent.